Cape York the 'cruisey' way with Coral Expeditions. Join us on a fascinating voyage showcasing Australia’s history, culture and geographic diversity. Explore the pristine outer coral gardens of the Great Barrier Reef and tour the Lizard Island Research Station; savour a glass of Champagne as the sun rises on the Cape York Peninsula; discover the World War II history of the rarely visited Torres Strait Islands; and catch a glimpse of the mighty saltwater crocodile. 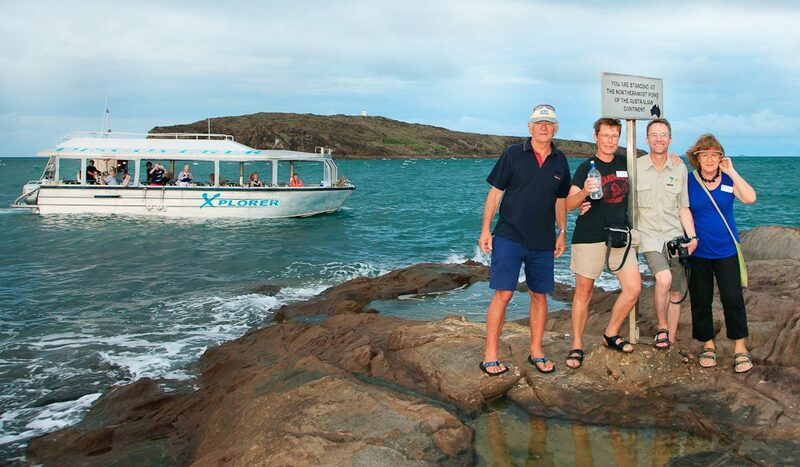 Join us on this small ship adventure and experience the best of the outback.